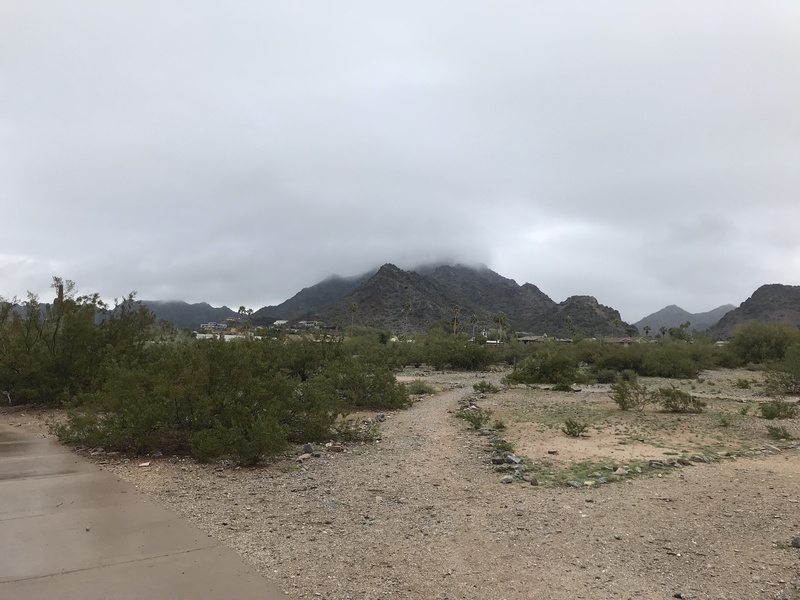 This entry was posted in Simple Sunday and tagged Desert living, Kids, Life, Pets, Phoenix, Simple sunday, Swimming. Bookmark the permalink. I won’t comment on your warm temps, we had snow last night. That is our neighbor’s backyard and their dog Lou. He loves to lounge on his own personal pool raft. 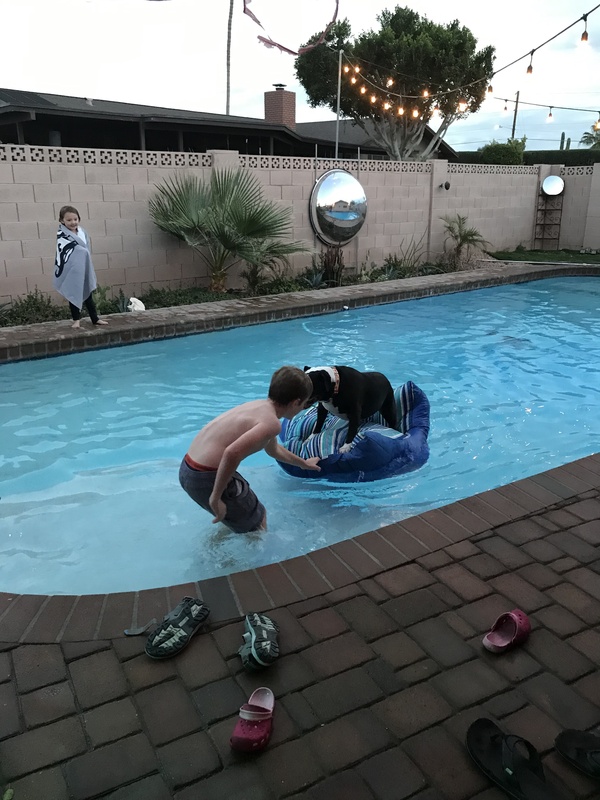 It’s much too cold for me to swim, but the kids don’t care.